Yes, I'm as fast on it as any bike I've ever had. Yes, it rides like a Cinelli. Yes, it climbs like a dream. No, I didn't sell a kidney for it. 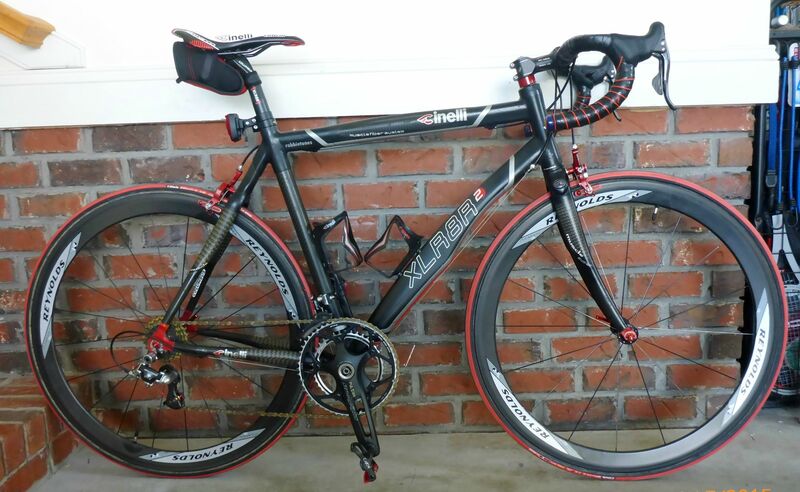 But I did stalk it for two years, turn down the entire bike when it had Dura Ace, and waited until he bought a house and needed money. 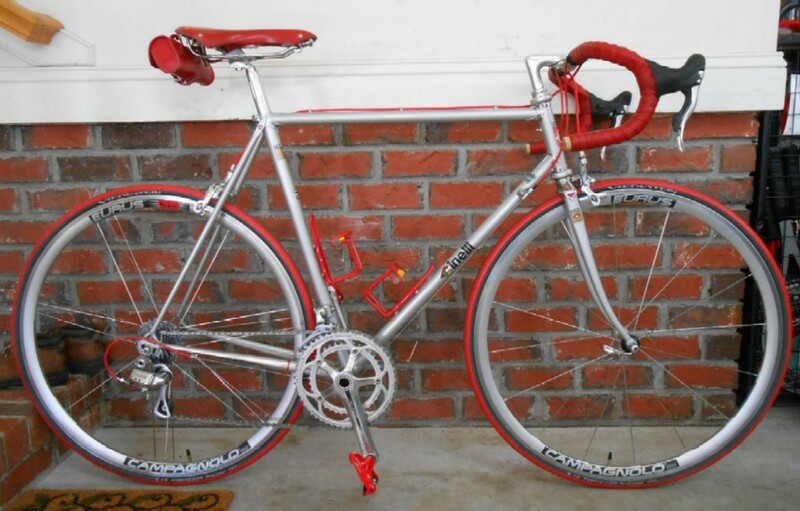 Partial re-do of a 1985 Cinelli Equipe Centurion. Decals changed, modern kit and kaboodle.